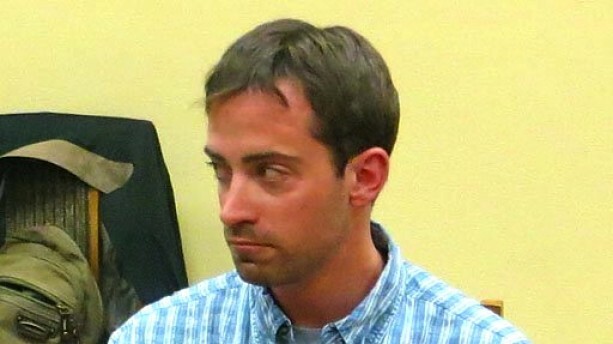 CIA officer Ryan Christopher Fogle was caught in Moscow attempting to pass money and instructions to a Russian FSB agent. 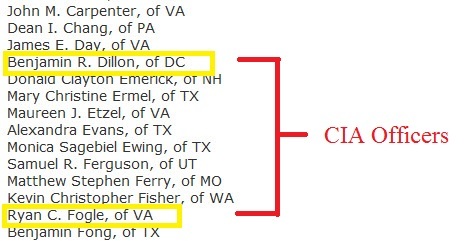 Incidentally, Fogle entered the U.S State Dept’s “Foreign Service” along with Benjamin Dillon. 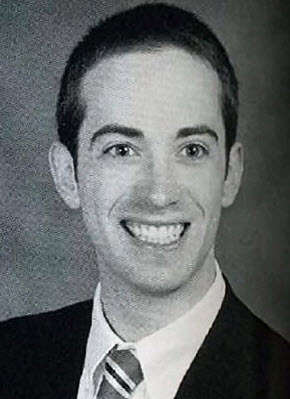 Ryan C Fogle, Colgate University Graduate.